Web designing is a very important aspect of website development. A stunning design can make the site feel rich at the same time it can make the site look dull without proper design. The demand of web designing companies have increased to great extent nowadays as the boom of online business is likely to dominate the business scenario. 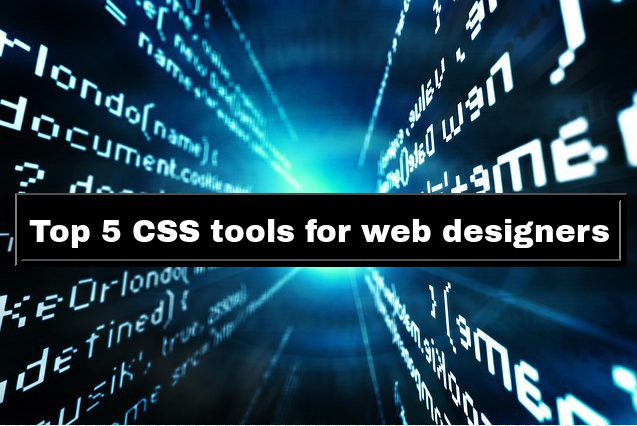 This tool helps to create and design CSS- based websites. One can write the codes manually or the unique feature of style sheet editor can write the codes for you. Not only that this software has loads of other features which makes the job of a web designer easy and time saving. Get access to all the latest tags and properties of the latest version of HTML5 and CSS3 to make your designs look lively like never before. Auto completion helps you find a list of tags and choose the right one. Dedicated inspector always backs you up, it shows what is compatible in different web browsers. Everything is saved and restored every time you make any change to a document. A menu bar design catches attraction of most of the visitors. Integrating a new menu design in the website will add a new definition to the site’s appeal and will only enhance the look of it. Choose from an array of layouts- drop down, vertical, side menu bar, fly out, etc. Make custom menu without the complicated codes. Source code for every menu is available for the web designers to download and make changes according to their need. Expresso is great software for web designers and developers. This software includes a number of features that’s quite helpful. Work with language support and live preview of designing, sync and quick publish of work. One can write codes quickly using codesense, code folding, drag and drop features.